When you are involved in a civil lawsuit, you need a Philadelphia lawyer you can trust. 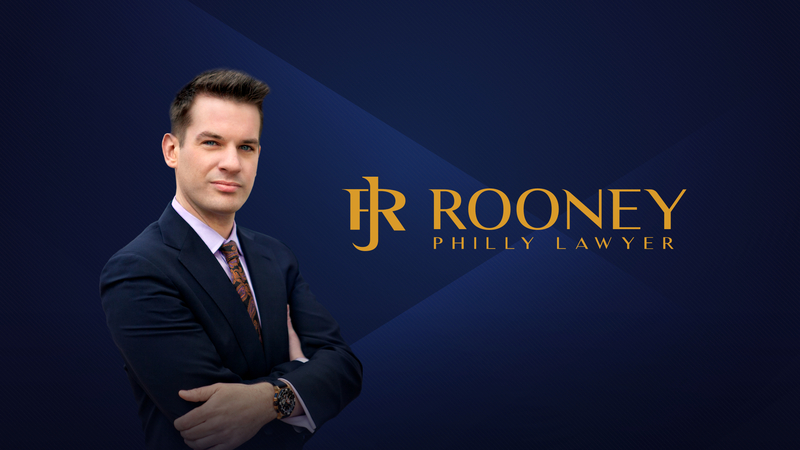 The Law Office of John F. Rooney, V is your personal injury, criminal defense, and employment law attorneys. We can help you with a variety of legal issues and give you the legal advice you need to help calm your worries. We won’t rest until your civil lawsuit is resolved and you have the outcome you deserve in your case. We’ll fight for compensation and work to get you reduced sentencing. Contact us today for a free consultation.